The Real Story Of The Spy Played By Alia Bhatt In Raazi Will Melt Your Heart! She married a Pakistani officer to provide classified information to Indian Intelligence. Harinder Sikka went to cover the Kargil war and the adventures of the Indian Intelligence when he was taken by surprise by the story of a Kashmiri woman Sehmat. 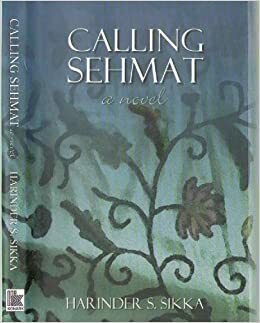 Sehmat was a Kashmiri Muslim woman who married a Pakistani officer to spy and provide classified information to Indian intelligence during the 1971 Indo-Pak war. When is the story this unconventional who else to step into Sehmat's shoe than the actress known for her out of the box roles? Alia Bhatt will be seen essaying the role of Sehmat while the movie's title is Raazi. The special thing about this movie is the unique collaboration of the creatively genius people of the industry. 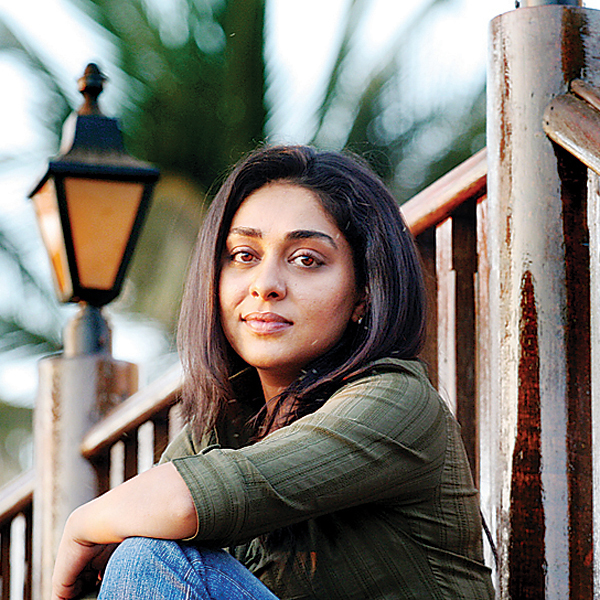 While Alia has already won hearts and awards for her performances in Dear Zindagi and Udta Punjab, the movie will be directed by Meghna Gulzar who with her last creation 'Talvar' brought the cruel realities of the Arushi Talwar case in front of the masses. Also, Vicky Kaushal who came into limelight with Masaan will be portraying the gray character of the Pakistani officer. Among the many intelligence tip-offs that Sehmat gave, one of them, according to Sikka, was about Pakistan's plans to sink the INS Viraat, an incident that was eventually averted. The news has it that the movie will go on floors in July and is set to release in 2018. This adaptation will surely keep us glued to every news that will follow until its release.